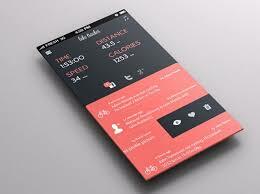 UI design is believed to be a great X factor for the success of any product or application. We offer mobile ui design services which play a very crucial role in development of applications for mobiles and Smart Phones. One can get the most favorable facilities through our fabulous design solutions. In fact, we create exceptional and engaging designs with the intention to drive a lot of web traffic on your way. We always aim at giving fresh look, feel as well as concepts that have immense simplicity and flexibility. 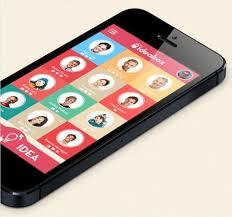 We clearly understand how useful a good Mobile UI design is for entrepreneurs. Therefore, we constantly strive to work hard to get the result which you expect. Also, we define particular patterns, guidelines and principles establishing frameworks to attain immense flexibility.